Disney’s acquisition of Fox is almost be a done deal, but Rhett Reese and Paul Wernick are still thinking about the Deadpool universe. The screenwriters behind both Deadpool films are currently making the rounds to promote their YouTube Premium series, Wayne. They also briefly discussed their time on Deadpool during a recent interview with ScreenRant. 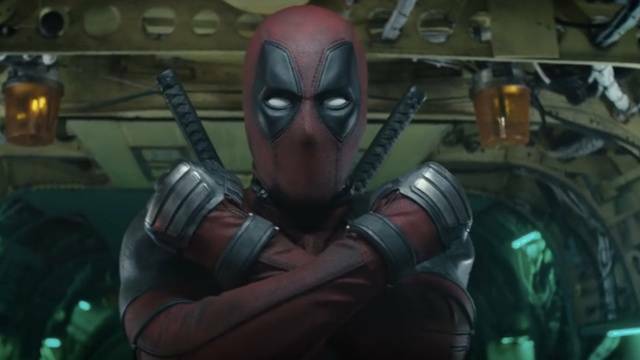 Though it hasn’t been officially greenlit, the pair remain optimistic that Deadpool 3 will happen, but not before Drew Goddard’s X-Force film. Goddard signed on to write and direct the X-Force film in late 2017. Aside from the group’s tragically brief appearance in Deadpool 2, there haven’t been many new developments on the spinoff since then. Many assumed this was because Marvel Studios would be taking command of the franchise once Disney absorbs Fox’s Marvel properties. Apparently, Goddard is also still eager to helm a Sinister Six movie for Sony. Would you like to see Reese, Wernick, and Goddard move forward with their Deadpool and X-Force plans? Tell us what you think in the comment section below!